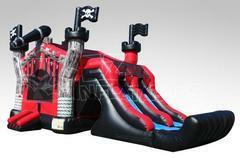 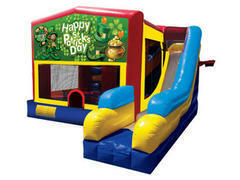 Combo Bouncers get their name from being a combination of the popular bounce house with additional features like integrated slides, popup obstacles, even basketball hoops. 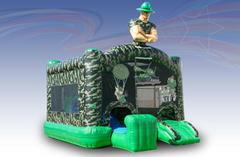 Imagine the cool jump shots you'll make in one of these guys! 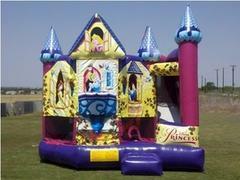 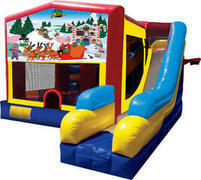 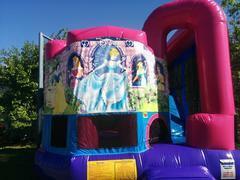 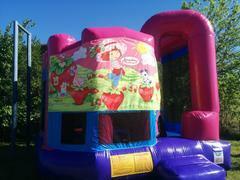 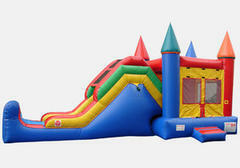 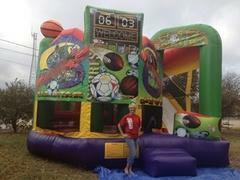 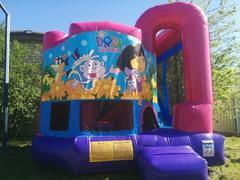 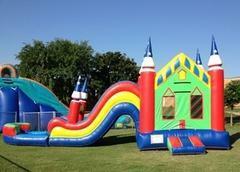 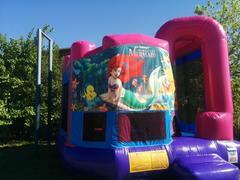 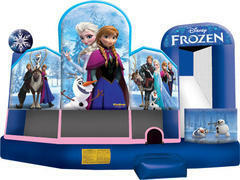 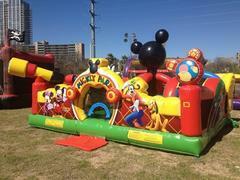 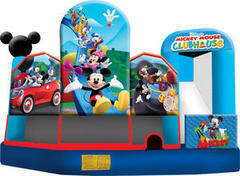 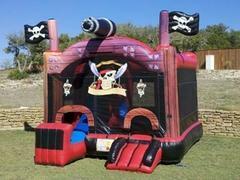 Austin Moonwalks has a large selection of combo bounce houses available for our Austin area customers. 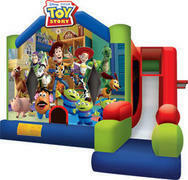 You'll find all kinds of colors, shapes and character themes, that will be a perfect fit for your next celebration. Browse the selection of available combo bouncers rentals below and click on the title or image for more information, or to make a reservation.